Planning to have a baby and starting a family can be a dream for many. But in reality, though it is an amazing process to go through, it can be tough. It can be a tough process physically through pregnancy to sleepless nights, as well as mentally exhausting, and also financially draining. The joy being a parent brings does outweigh it, but it is something to think about carefully before you dive right in. Though there will never be a ‘right time’ to have a baby or start a family, making a few plans and putting them in place can be a good idea to help see you through and make you better prepared. So here are some things to think about, before your begin parenthood. It can be worth having a good look at your finances. First of all, on a practical level, you will need some extra money for all of the baby ‘stuff’. From a pushchair to a cot, all of these things do add up. But further on from that, you need to think about what will happen once the baby is here. How much maternity leave would you be able to take? Would it all be paid? Can you live off one income if one of you doesn’t go back to work? These are all questions to talk about with your partner. You should also think about how to fix your credit score if it is a little low and you want to buy a home to bring the baby up in. You could also think about paying off any debts that you have so that you don’t have to factor them in when it comes to deciding to return to work or not. It can be a good idea to live off one income for a while and save the other just so you can clear debts or build up savings. But being on top of your finances is a good place to be in if you want to become parents. If you will be a first-time parent, then you need to make sure that your health is in tip-top shape. 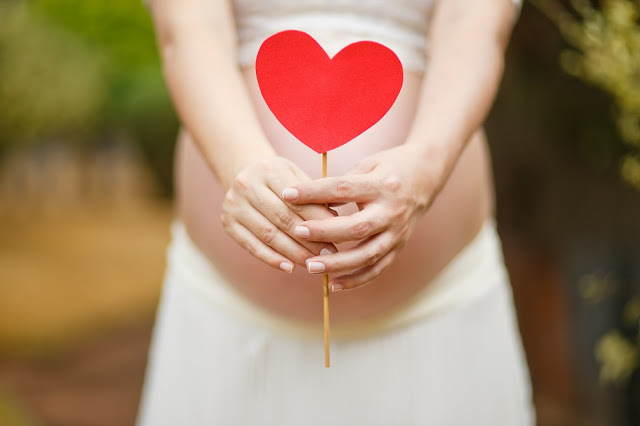 Not only can it increase your chances of becoming pregnant, but it can make pregnancy much easier for you. Let’s face it, growing a human is hard work and can really tire you out. And if you’re not in a good place health-wise, then it can make pregnancy even harder on you. So speak to your doctor about your plans and perhaps start taking some supplements like folic acid or another pre-pregnancy supplement. Though you will have a while from conceiving to having to fully baby-proof your home, it can be a good idea to make sure that you have things as you want them, before the baby arrives. It is going to be no fun renovating a home heavily pregnant or with a newborn, as well as not making it a safe environment for the baby. So if you have plans to renovate, move or redecorate, then it might be worth doing so before the baby arrives.